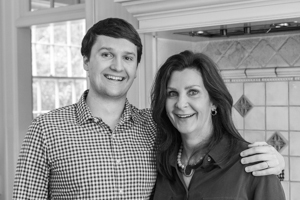 You may remember the Bacon, Bourbon, and Doughnut Bread Pudding from a few months ago. Bread puddings don’t always have to be sweet. Had a rough Saturday night and need something for your hangover cure? Or are you looking for a great Saturday morning meal to share with your children who don’t quite understand the concept of sleeping in? 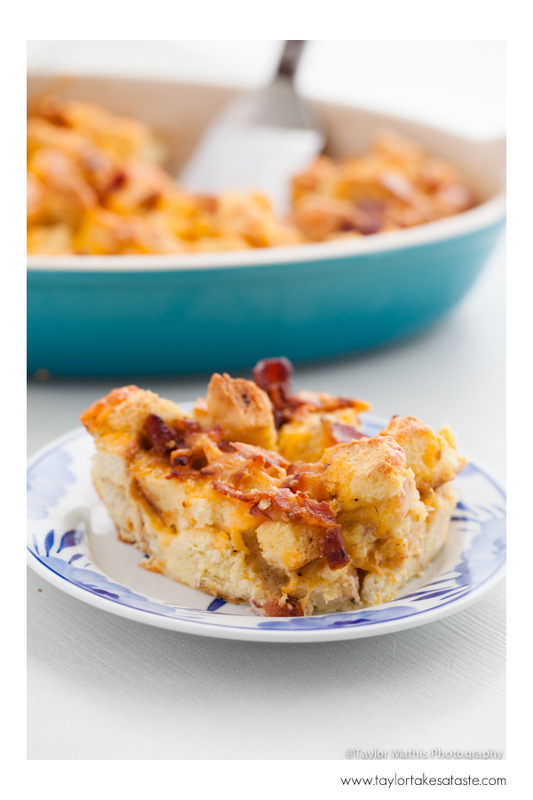 This savory Bacon and Cheese Bread Pudding is the perfect brunch meal for anyone! Give it a try this weekend and see for yourself! Butter a large casserole dish. Set aside. Preheat oven to 350°F. Arrange bread cubes in one layer on a baking sheet. Melt 4 tablespoons butter. Add ¼ teaspoon salt and ¼ teaspoon pepper to the melted butter. Stir. Pour the butter mixture over the bread cubes. Toss the cubes until coated. Bake for 15 to 20 minutes until cubes are toasted. Remove from oven and set pan aside. In a large bowl add eggs, heavy cream and milk. Stir until well blended. Add cheese, 2 teaspoons bacon drippings, and remaining salt and pepper. Stir. Cut or chop the bacon into bite sized pieces. Add bacon to the milk egg mixture. Stir. Add toasted bread cubes to the milk egg mixture. Stir until all bread cubes are coated. Let the bread mixture rest for 10 minutes. Pour bread pudding into prepared pan. Bake for 45 to 50 minutes until golden brown and egg mixture is set. Remove from oven. Serve warm or at room temperature. 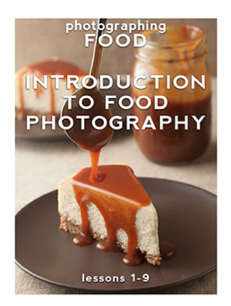 « Issue 6 of photographing FOOD! This sounds great. 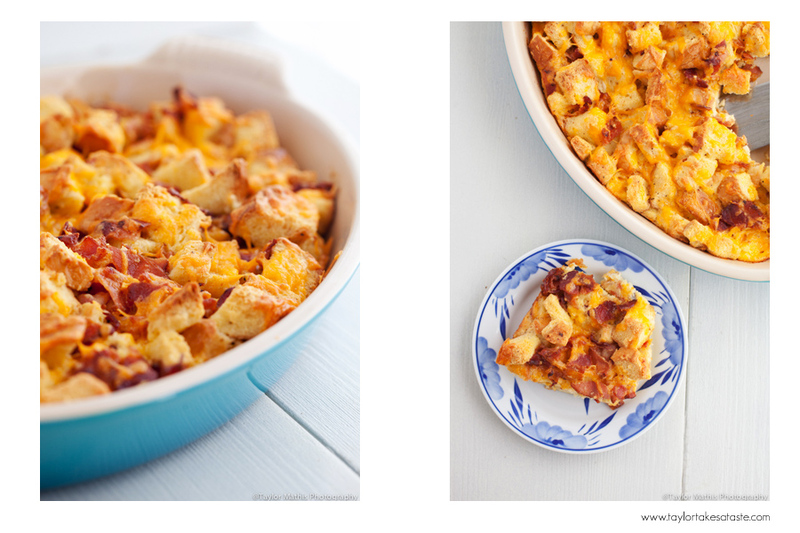 It makes perfect sense but I have just never thought about making a savory bread pudding. I prefer savory to sweet so I will definitely try this. I’m so glad I saw this post.